SCIREQ Inc.: Thank you ERS! The SCIREQ team once again has enjoyed participating in the European Respiratoy Society's Annual Congress in Barcelona. 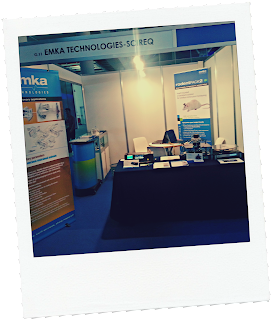 Our partnership with our distributor EMKA Technologies was strengthened as we presented the flexiVent and inExpose systems in a joint booth. It was a pleasure to see our international users come by the booth to discuss their research topics and experiences with our equipment. 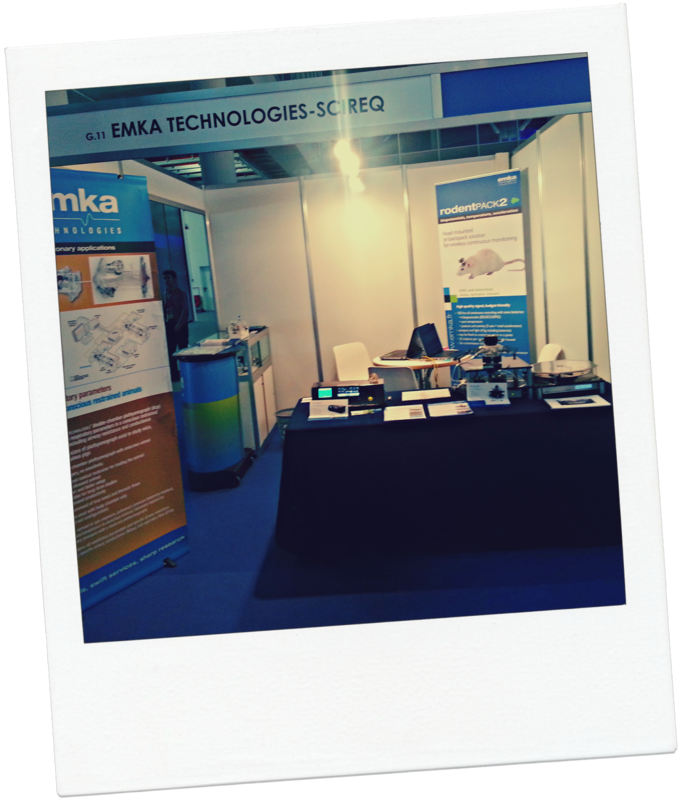 We always enjoy the opportunity to exchange ideas with our customers to learn about their applications while offering the best solutions for accurate respiratory mechanics measurements and inhalation exposure.